Vicky worked at Central Lakes Physio for over 6 years before buying it in 2015. 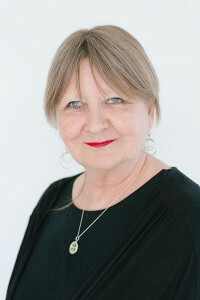 Originally from Scotland, Vicky trained at Queen Margaret University in Edinburgh. On graduating she worked in The Royal Infirmary of Edinburgh, gaining valuable experience in all major areas of physiotherapy. She came to New Zealand whilst traveling for what was meant to be 6 months, fell in love with Wanaka, and never left! Vicky has a Masters qualification in Physiotherapy endorsed in acupuncture and a postgraduate certificate in vocational rehabilitation. She has completed training in Mulligan physiotherapy, is a Clinical Pilates instructor who runs regular studio and mat classes at the clinic, and conducts ACC return to work programmes. 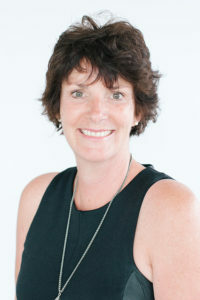 She is the only provider of Pinc and Steel Cancer Rehabilitation in the area, providing the people of Wanaka with the physical rehabilitation vital to enhancing cancer treatments and recovery. To complement this she has also trained in complete decongestive therapy for the treatment of Lymphoedema. Vicky also has a special interest is in the area of chronic pain and loves educating her patients about the intricacies of pain. Vicky’s other major passions in life are travel, music, cooking and knitting. She is a member of the Wanaka Ukulele’s and is also a keen sports person, enjoying climbing, tennis, mountain biking, tramping, wake-boarding and snowboarding. 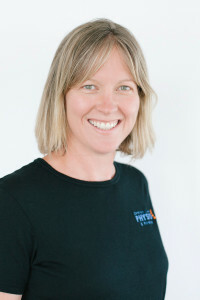 Catherine joined the team in 2008, having trained as a physiotherapist at the University of Otago, graduating in 1998. She worked her initial two years in Dunedin, after which she travelled to England where she did extensive work and study in the fields of Neurology and Musculoskeletal Outpatients in a variety of locations over the course of seven years. Catherine returned to New Zealand and chose to base herself in Wanaka near her family. She enjoys many sports, including skiing, mountain biking, tennis, hiking and mountaineering. Catherine climbed Island Peak (6189m) in Nepal with friends in 2009. 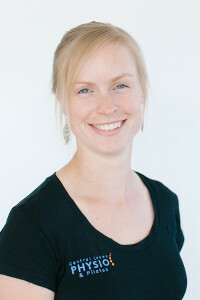 Catherine completed her post grad cert in Acupuncture in 2010 and is a PAANZ registered acupuncturist. 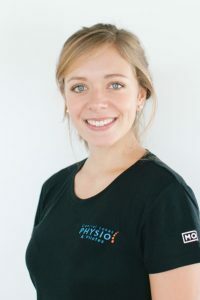 She is also a certified Pilates instructor and has a strong background in all Neurological and Musculoskeletal conditions. Catherine married Nigel Anderson (a local builder) in 2011 and has two beautiful boys. Allison, her husband Randall and 2 young sons live and farm at Mount Aspiring Station. She joined the Central Lakes team in June 2010. 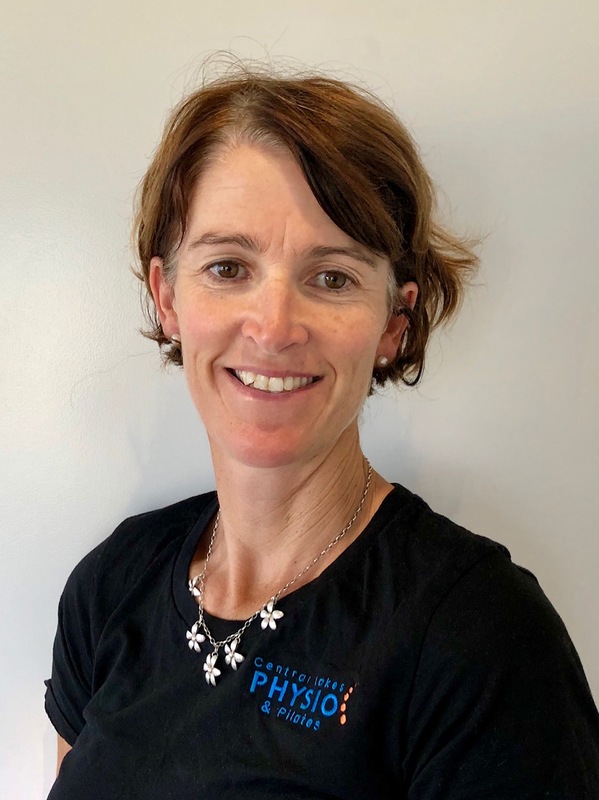 Allison qualified as a physiotherapist from Otago University in 1999 and has nineteen years experience working as a physiotherapist, eight in private practice in Invercargill and two in the UK in the musculoskeletal, sports and orthopaedic physiotherapy setting. Allison has extended her knowledge completing her acupuncture training and a post graduate qualification in Occupational Health. She has a special interest in treating breathing disorders and has completed advanced training in this area. She is also a credentialed Mechanical Diagnosis Therapist with advanced training in the Mckenzie method of treatment for back and neck complaints. This approach aims at patient education and teaching people to help treat their own complaints. Anna joined us from Canterbury in 2016 in order to be closer to the mountains and the great outdoors. She grew up on a farm in Mt Somers, and loves being based in Wanaka, with all the adventures the area has to offer. 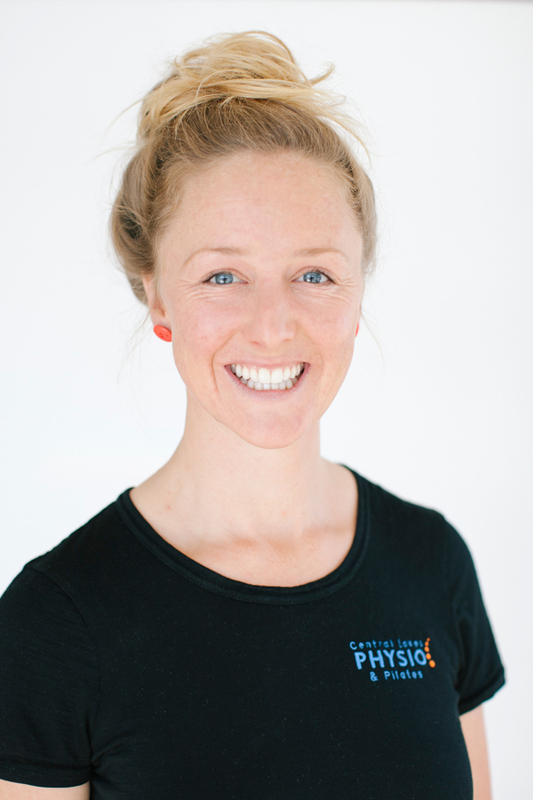 Anna graduated from Otago University in 2010 and has had experience working in both private practice and hospital settings throughout Canterbury and Gisborne. She enjoys treating spinal and neurological injuries, having spent time working at Burwood Spinal Unit. 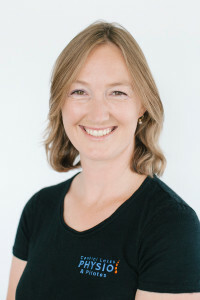 Anna is a keen singer, and is trained as a vocal physiotherapist, a specialised therapy used to treat the structures of the body we use to produce sound. 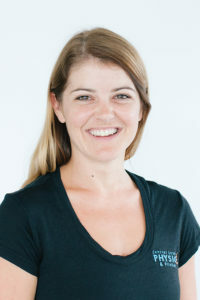 She also teaches Pilates mat and studio classes, and uses dry needling and myofascial release as part of her treatments. Outside the clinic, Anna loves playing the piano, singing and working on Ardgour Station, a sheep and beef farm in Tarras. You can see her in regular performances by the Alexandra Musical Society. Lauren joined the Central Lakes team in July 2017 after travelling for 5 months enroute to this side of the world from Sunny Scotland. She is loving exploring this beautiful area and all that it has to offer. Lauren graduated in 2014 from Robert Gordon University in Aberdeen, Scotland. She has gained valuable clinical experience rotating through different physiotherapy specialities within both NHS Lanarkshire and NHS Greater Glasgow and Clyde. With a keen interest in musculoskeletal and sports injuries she has always had involvement with sports teams and worked weekly with a local amateur rugby team. Lauren practices trigger point needling and is also a qualified APPI matwork Pilates instructor and teaches mat classes at Central Lakes. Lauren loves the outdoors and is a keen runner, hill walker and anything on the water. She is excited at the prospect of improving her skiing in the New Zealand slopes too! Paula graduated from Otago University in 1995 and has been based in Wanaka since 2000. She started working with the Central Lakes Team in 2018. She enjoys treating children and the elderly and is a Western Medical trained acupuncturist. Paula is kept busy with her 4 children and horticultural business. 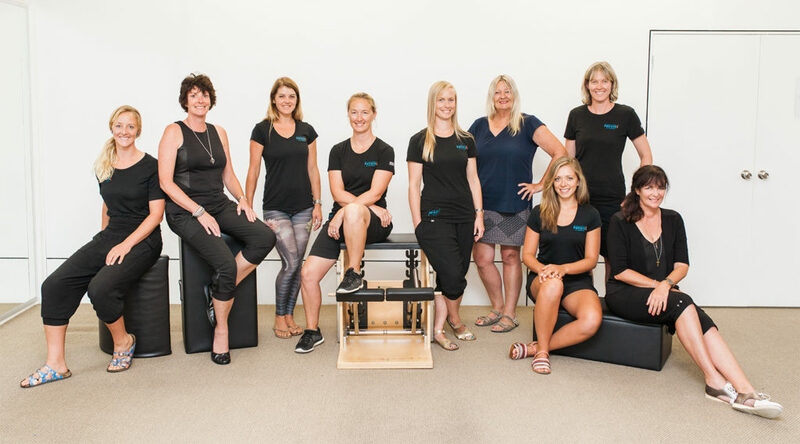 Bree was introduced to Pilates after a snowboarding injury 13 years ago and really noticing the benefits in her own body, she completed a Teaching Certificate in contemporary Pilates in 2010. Since then she has attended numerous teacher training courses on Pilates, Fascial Anatomy and different movement modalities including specific courses for pilates for pathologies and pregnancy. She has taught in some of the most beautiful studios in Australia and Bali, returning home to Wanaka in 2016. Her passions outside of Pilates are surfing, snowboarding, being outside walking around the hills of Wanaka and hanging with her family. Her classes are informative and safe but challenging and fun. Gill is our vivacious practice manager and has brought with her a wealth of knowledge having worked in the industry for years. Gill is one multi talented lady and works at 110% at whatever she does, plus keeping a busy family buzzing along she has all the skills necessary to keep us all in line. Gill has always enjoyed physio, having three very sporty children she understands the importance of being fit and healthy. Gill is a people person who loves being front of house meeting people and thrives with the buzz of the busy practice. You can’t miss her welcoming smile and friendly face when you arrive. Gill has three very talented children, Krystal, Charles and Olivia and spends her time being a multi-tasking queen, between her work at Central Lakes Physio and family activities. She is the glue in the clinic that keeps us all knitted together and we are lucky to have her welcoming our clients. Wendy is one of our part-time receptions. She has had a variety of jobs to fit in with family life and is now very excited to be back in an office environment interacting with the public. 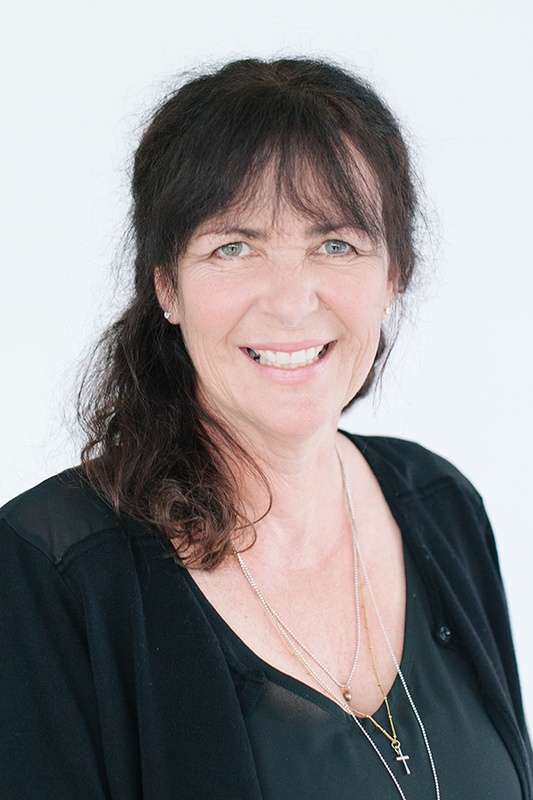 She has been in Wanaka for 28 years – which almost makes her a local! Wendy is married with one teenage child. When she is not at work, she keeps active by playing tennis and swimming in the lake. Leesa is a part time receptionist at the clinic and has been with us since late 2017. She moved from Invercargill to Wanaka in 2014. She previously carried out an administration role for her husband’s own business. Leesa enjoys meeting people along with working in a busy environment that keeps her on her toes! Leesa is married and has two teenage children. Her activities outside of work include Pilates, Yoga, swimming and mountain biking. Leesa and Wendy knew one another before working together, so enjoy sharing a wine or two!